Grande Electronics is one of the largest ghv-1000-c temperature humidity vibration combined climatic test chamber vibration shaker chamber manufacturers and suppliers in China and also known as one of the famous chamber brands. Our discount product is mainly featured by good performance and flexibility and low price. 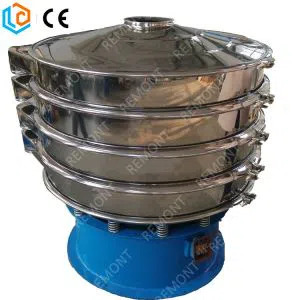 Welcome to order the customized and cheap chamber made in China with our factory. GHV-1000-C Temperature Humidity Vibration Combined Climatic Test Chamber Vibration Shaker Chamber to meet with respective corresponding environmental test requirements of temperature, humidity and vibration; Extensively applied in aviation and aerospace, shipping, electronics, automobile car, telecommunications, industry. Warranty: One year free warranty for whole set machine, lifelong time maintainance. We are a long history testing equipment manufacturer, in the past 10 years, we devoted to simulation environmental testing equipment and Mechannical vibration and shock testing machine.Walk in stability test chamber is our star products , and we had obtained the CE certification for this machine.